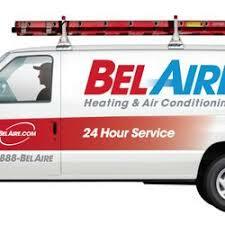 Celebrating 56 years of service and counting, Bel–Aire Heating & Air Conditioning has grown to become the premier dealer of Lennox furnaces and air conditioners for Portage, Grand Rapids, Three Rivers and the rest of West Michigan. 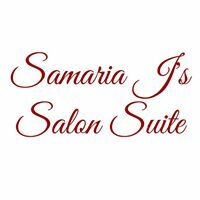 Specializing in healthy hair care treatments for relaxed and natural hair to promote growth, maintenance, and restoration. 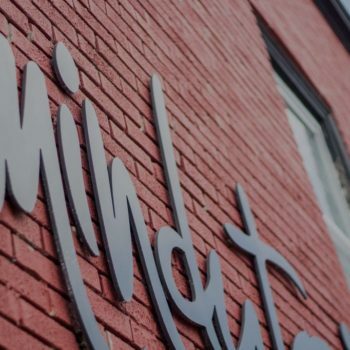 Mindutopia is a local digital marketing agency specializing in custom WordPress web development.